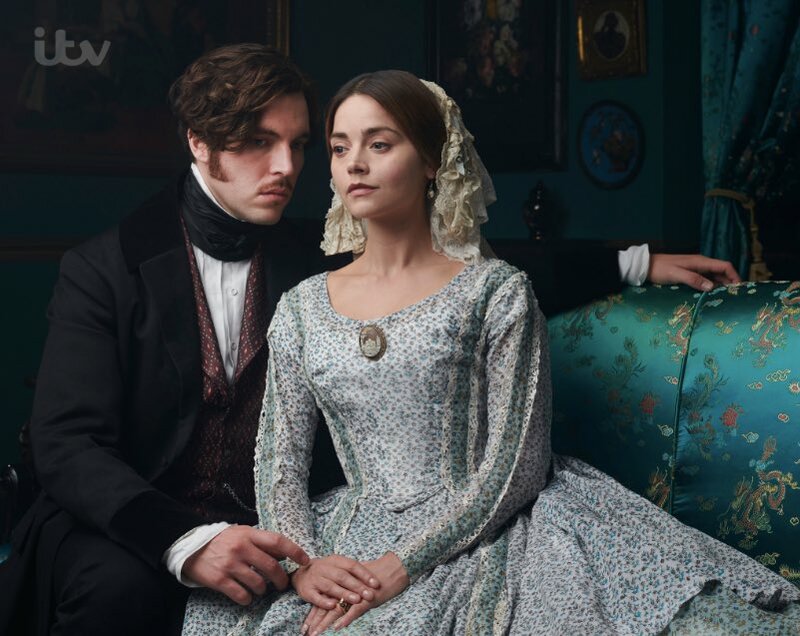 For the forthcoming 3rd series of Victoria, the Queen returns to the throne but tough times are ahead. 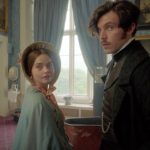 One can only guess that as we continue to make our way through Victoria’s 63 year, 7 month reign that with more children on the horizon, the struggles of motherhood and being the Queen of the United Kingdom of Great Britain will continue to escalate and take a greater toll on her relationship with Albert. 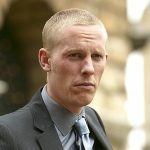 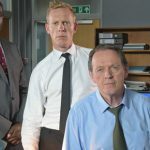 There will be a few new faces this year with Lewis star Laurence Fox joining the cast for series 3 as the ‘charismatic and wayward’ Foreign Secretary Lord Palmerston with Tony Award-nominated stage Kate Fleetwood also arriving at the palace in upcoming episodes as Victoria’s ‘mysterious’ sister Feodora, all just in time for the royal couple to face their darkest time together. 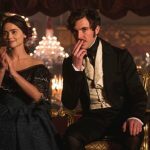 Victoria S3 returns to PBS’ Masterpiece series in 2019.